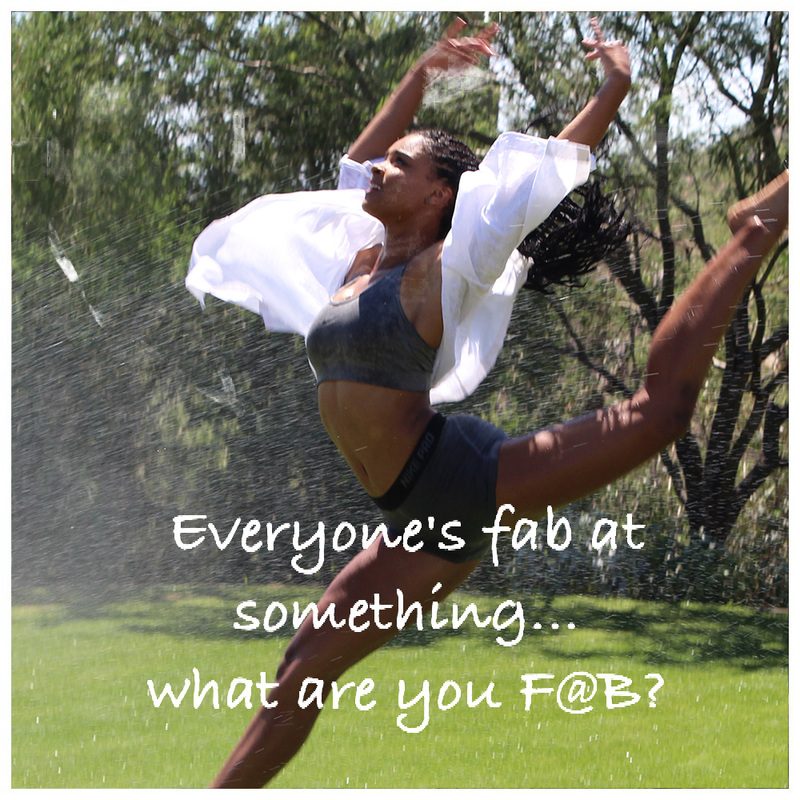 whatareyoufabat – Everyone's fab at something…what are you F@B®? 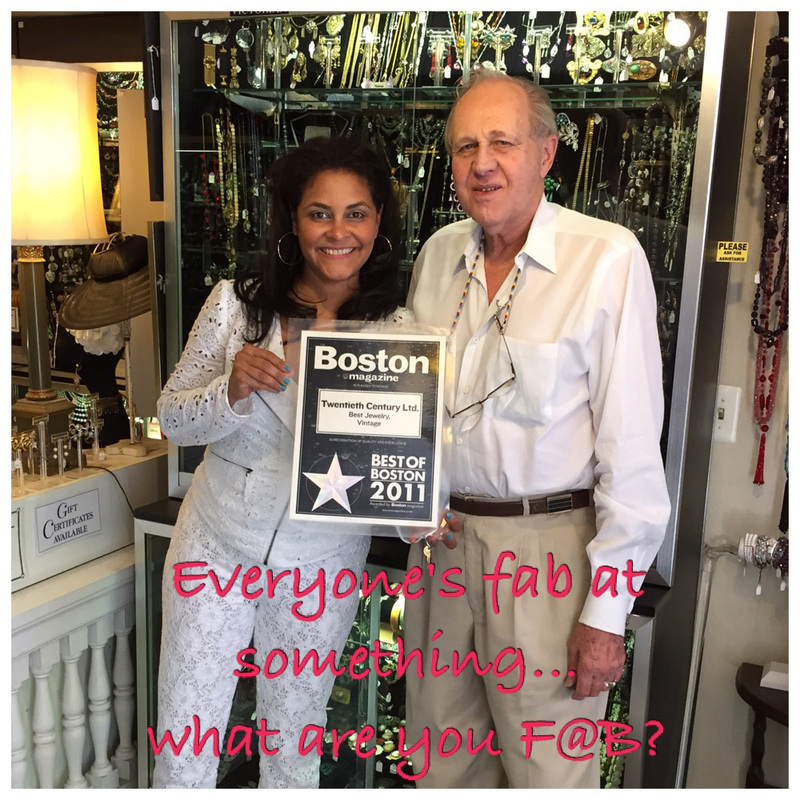 At F@B, we believe that everyone was born with gifts, talents—and a life purpose. Not one person’s life is meaningless; each of us has the capacity to make a positive difference. Imagine a world in which all of us act and interact with self-confidence, knowing that we have a unique contribution to make, whether it’s a great barbeque sauce or flawless brain surgery. 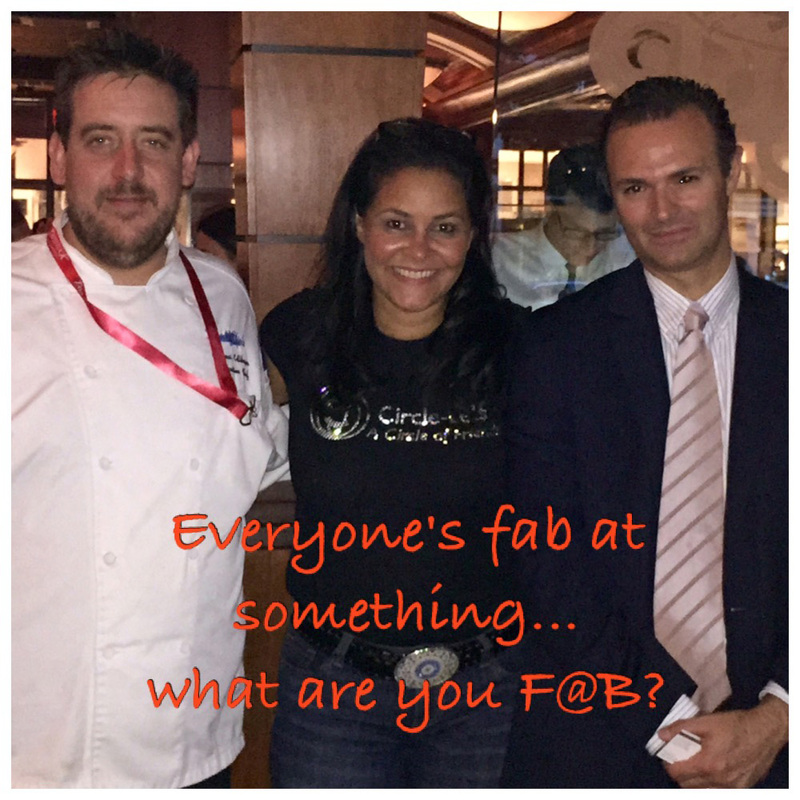 It’s our passion, and we’re F@B it! Each of us has something that we’re fabulous at—whether it’s the way we perform our jobs, how we’ve perfected a skill we’ve learned, the products we make as a hobby, or the comfort or entertainment we consciously give to others. Anyone observing us knows it, and even if we’ve never given it a thought before now, we know it too. We’re F@B it! 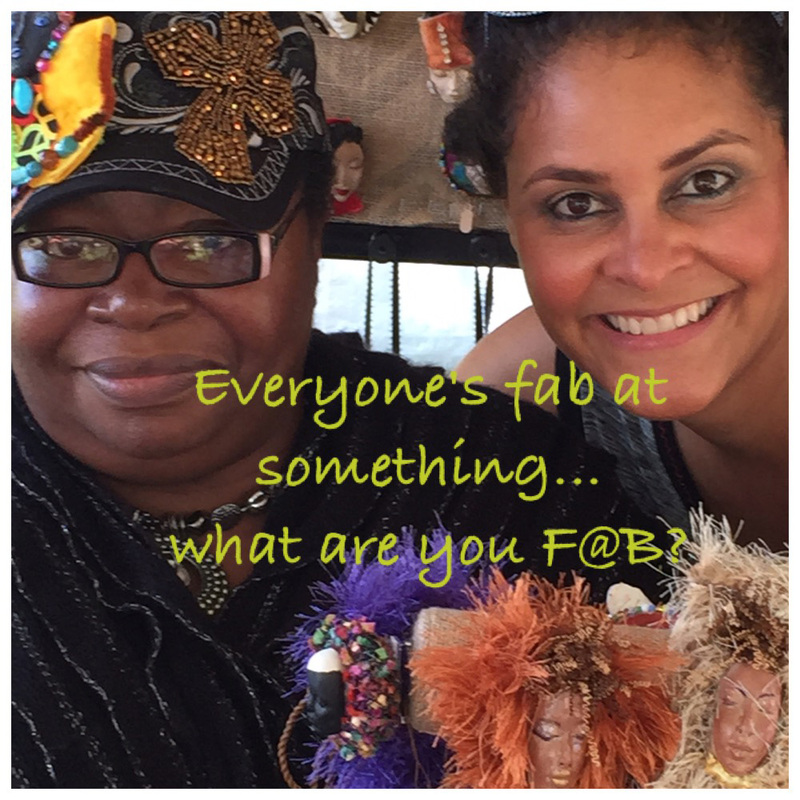 So, my friend: What are you F@B?